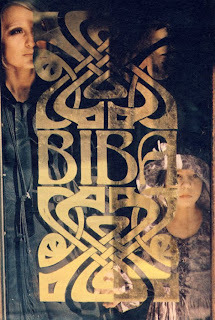 As I was shopping yesterday I came across the new collection of Biba bags at House of Fraser. Between leopard print and gold buckles I've found a little treasure - a black leather notebook! I picked it up immediately and something tells me that we are going to be best friends from now on. 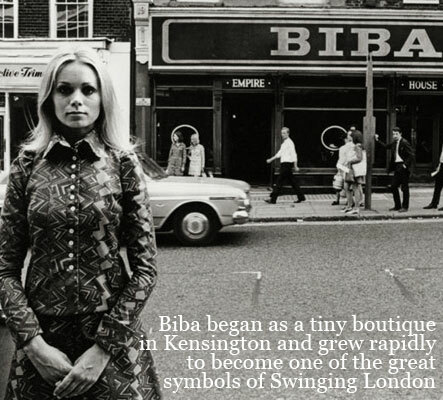 That is exactly why I've decided to remind you the story of Biba - the brand that changed the way high street works in 1960s and 70s. From a little boutique in Kensington it became a little empire. 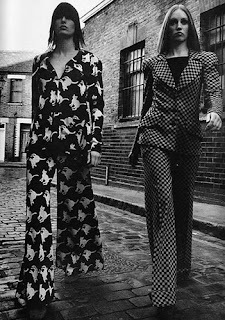 It represented Londoners that wanted to wear accessible flattering designs that did not cost a fortune. 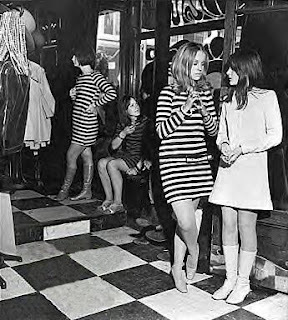 The first shop opened in 1964. It won it's public by offering a pink gingham dress to Daily Mirror readers. In total 17,000 of them were made and worn in the streets of the UK. Biba style reflected the outfits of Twiggy and Brigitte Bardot. Who wouldn't like to look like them? 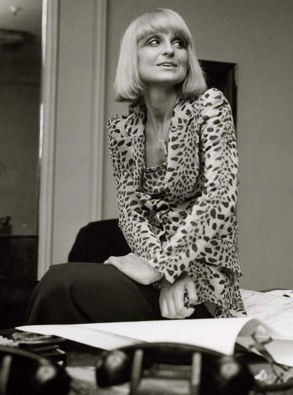 Barbara Hulanicki was the founder of Biba, with the help of her husband, Stephen Fitz-Simon. She was born in Polnad in 1936 and emigrated to the UK in her early years together with her family. Here she studied at Brighton School of Arts, today the University of Brighton. She began her career as a fashion illustrator and moved it to another level by winning a beachwear competition for London Evening Standard. 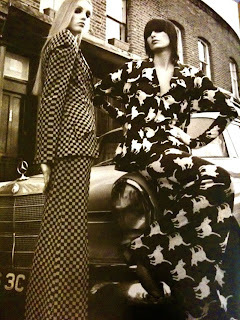 Next came her own designs and a brand that lasts till today.